The White Ke He is popular with fishermen on the Western Isles. It is the most effective of the Ke He series to use when visibility is poor. 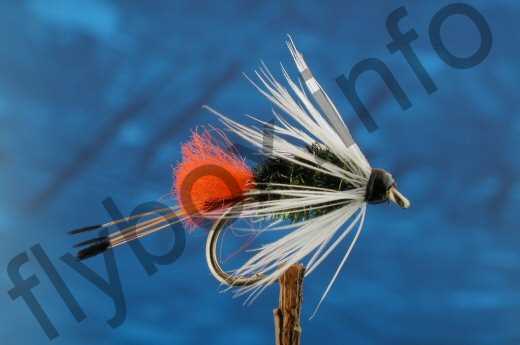 Currently there are no comments about the White Ke He fly pattern from other fly fishermen yet.